XCOM 2: Catch the Hype! XCOM 2, the brain child of Firaxis Games and was made possible by 2K Games, comes to PC on February 5th. This critically-acclaimed sequel to the hugely successful XCOM: Enemy Unknown also comes with exciting content that will surely blow you away. Let us give you a quick round up on what you will experience in XCOM 2. 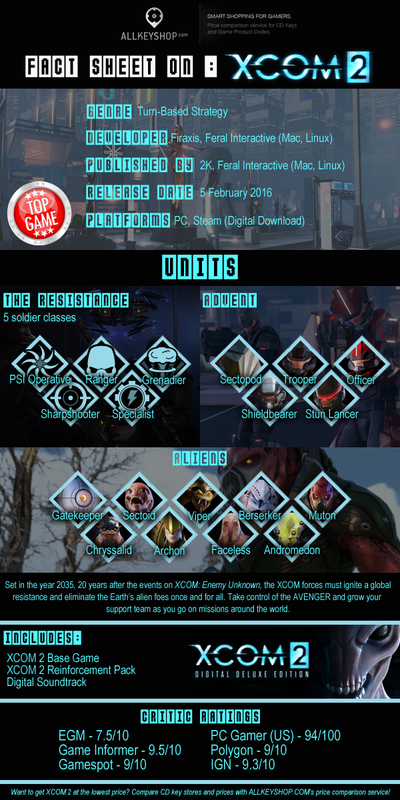 XCOM 2 takes place 20 years from the events of XCOM: Enemy Unknown. Aliens won the war and are now the rulers of Earth. A whole lot has changed and members of XCOM are now scattered. The aliens built huge, brilliant cities and promised the humans a bright future ahead of them. But behind all that beautiful facade is a sinister plan against the human race. All who oppose are taken care of silently. The only hope for mankind are the remnants of XCOM. They must rebuild their forces and finally rid the world of the nasty alien beings. There are 3 main character groups in XCOM 2. These are the Resistance, the Advent and the Aliens. The Resistance are the good guys who are trying to reclaim the Earth from the aliens. A commandeered alien ship which was named the Avenger will be your mobile headquarters. The Advent are the soldiers of the aliens. These are humans that serve the alien forces. The Aliens are the sinister enemies who are out to use the human race for their own good. Your main mission is to empty the earth from the foul aliens. Each mission will be a unique challenge and can be located anywhere around the world. You will have a limitless combination of objectives, undertakings and maps. XCOM 2 offers a new gameplay system that will a lot of flexibility in combat. Your strategic tactics will be the key to your mission’s success. Ambush enemy patrols, loot equipment and save fallen comrades. 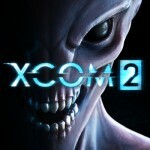 Want to know what critics think about XCOM 2? 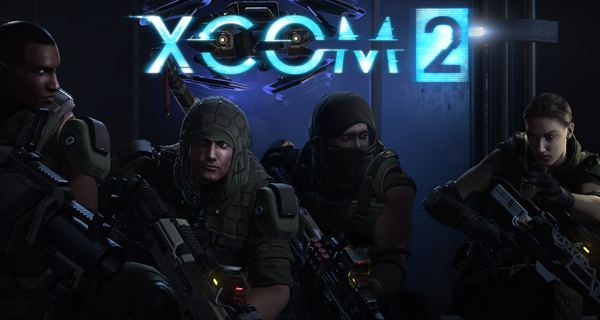 Check out our list of reviews for XCOM 2 right here!